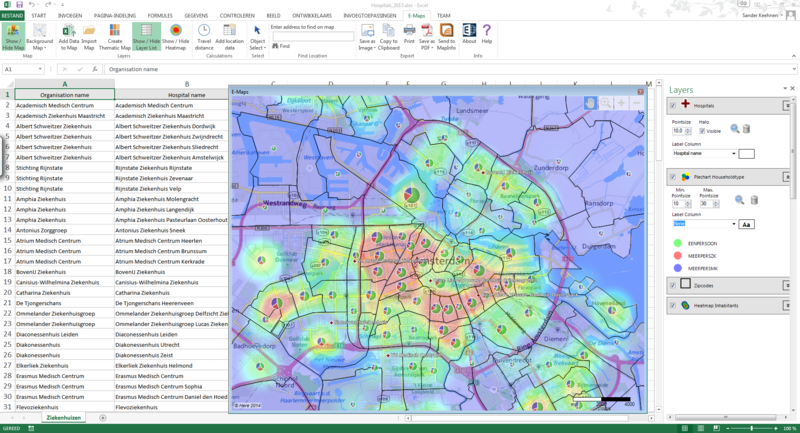 The GIS viewer in Excel! 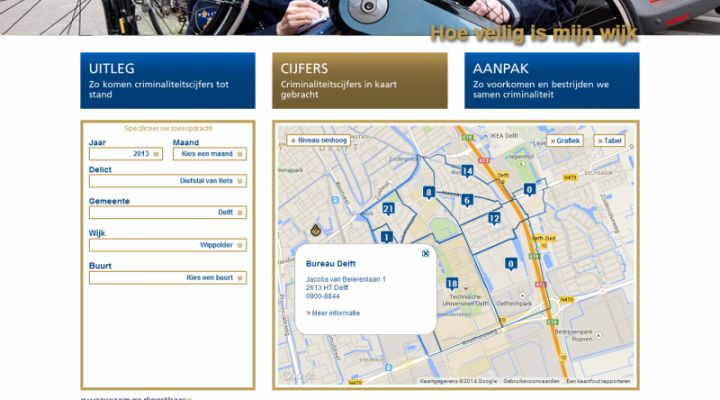 A report with a map looks much more professional and offers more insight. 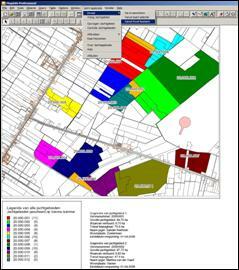 With our Excel tool E-Maps this is finally feasible, and not only for experienced GIS users. Create, print and/or safe a thematic map. Purchase via our webshop, or request a trial version first.